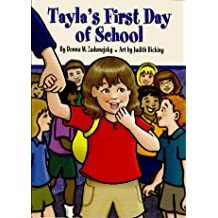 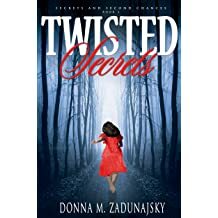 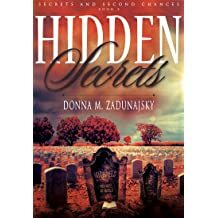 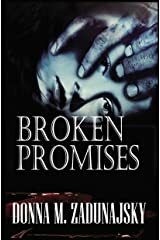 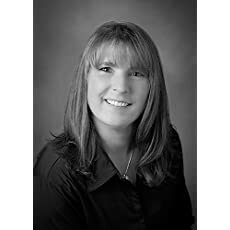 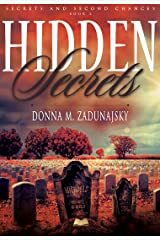 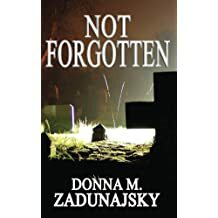 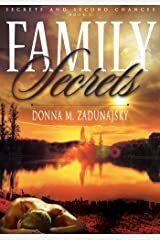 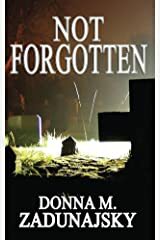 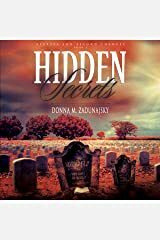 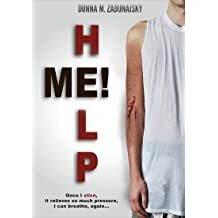 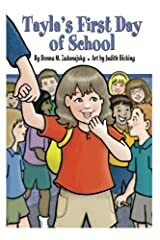 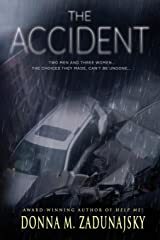 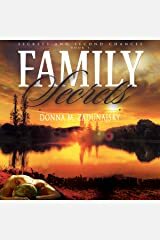 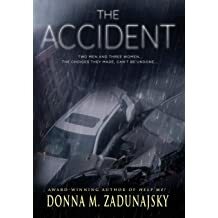 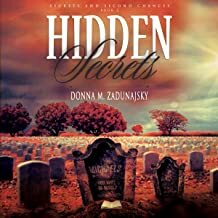 Donna M. Zadunajsky started out writing children's books before she wrote and published her first novel, Broken Promises, in June 2012. 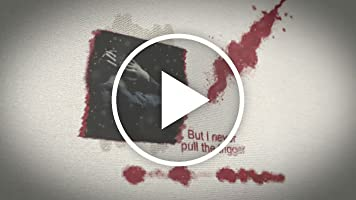 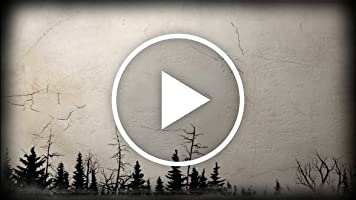 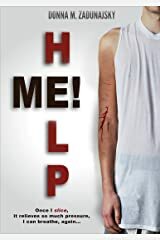 She since has written several more novels and her first novella, HELP ME! 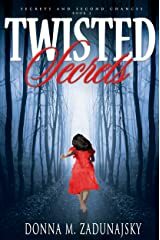 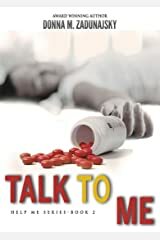 Book 1 in the series, which is about teen suicide and bullying. 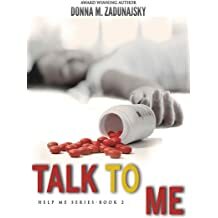 Talk To Me, Book 2 was a Finalist in the Author U unpublished contest, 2016. 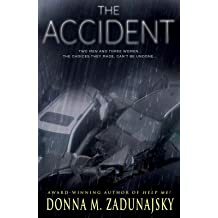 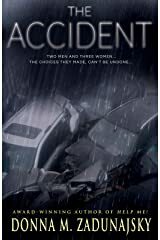 IPA Award- Winner in Death and Dying.